Six miles south of downtown Belmont on a peninsula of land between the Catawba River and the northernmost finger of Lake Wylie lies Forest Bay subdivision. The enclave of luxury homes offers lakeside living without giving up proximity to metro Charlotte. Forest Bay is easily accessible from downtown Belmont via Highway 273 and a short drive from the beautiful Daniel Stowe Botanical Garden. The majority of established homes were built in the early 2000s, however, there are 2 lots available for sale in the subdivision as of Dec. 26. 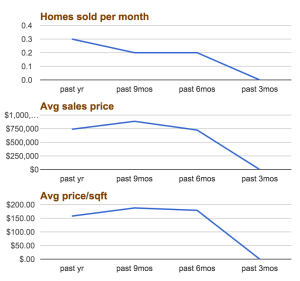 The average number of homes sold per month during the last 12 months is less than 1. No homes have sold in Forest Bay during the last 3 months. 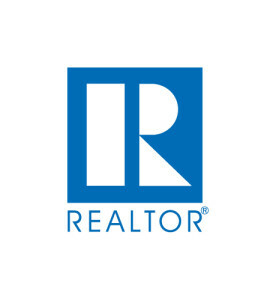 The highest sales price in the last 12 months was $1.045 million and lowest sales price was just shy of $450,000. The average sales price for the last 12 months is $739,500 and average price per square foot at just over $157. Because so few homes are sold in the neighborhood annually, the average sales price and average price per square foot data for the last 12 months is not enough to draw conclusions about overall trends for the neighborhood. 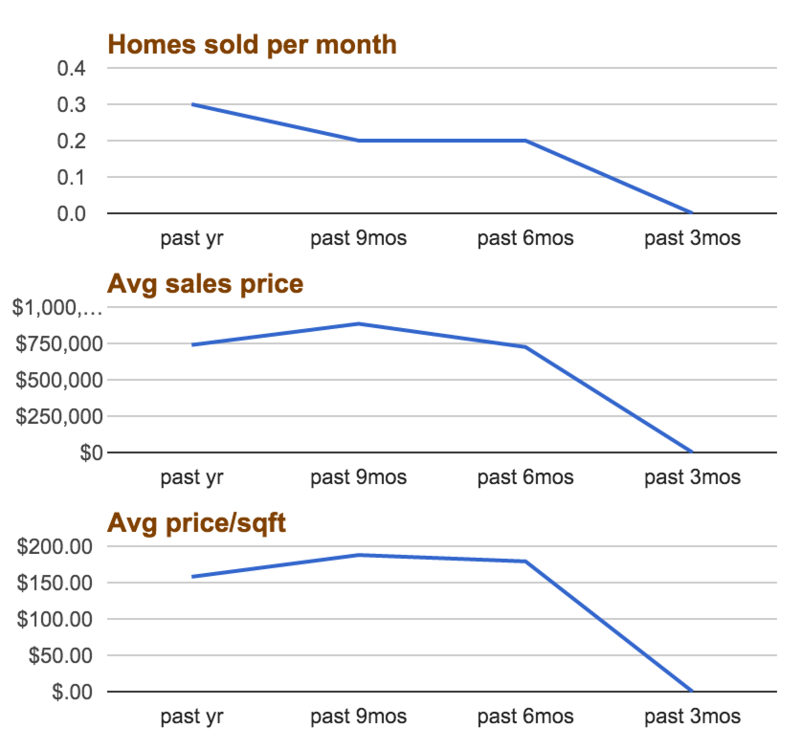 The data appear to show a downward trend, however, it represents only 3 home sales. 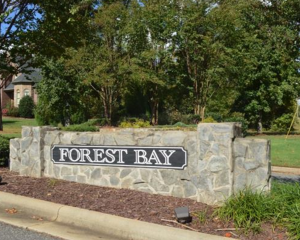 Currently, there are 2 homes on the market in Forest Bay, one of which is under contract. The subdivision has 8 months of inventory, slightly higher than the 6.2 and 5.8 months inventory for Belmont and all of Gaston County, respectively. The real estate market tends to cool with the weather and pick up in the spring. Forest Bay has fantastic options for finding a dream home near the lake or building it from the ground up on one of its available lots.